At a funeral, the words we choose with which to say goodbye and to commemorate a life are important. We need to say what we need to say in the right way, and we need to select the perfect medium to support those words. 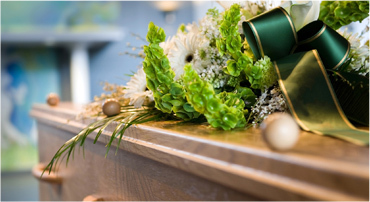 Andrew Valerio & Sons’ services are designed to help you do just this, organising memorial cards to carry fitting messages of love, fondness and farewell to your departed relative, friend or loved one. Whether you need individual messages from guests or a collaborative message of mutual commemoration, we can provide this. This is part of the personalised service we offer. Get in touch with the team to find out more.